It’s possible to use React Native and install Firebase GTM. This is great because no documentation on this topic exists at the moment. Below is a summary. Our goal is to provide a bit of structure around installation because we’re combining several different technologies and, therefore, it’s easy to become disorganized. 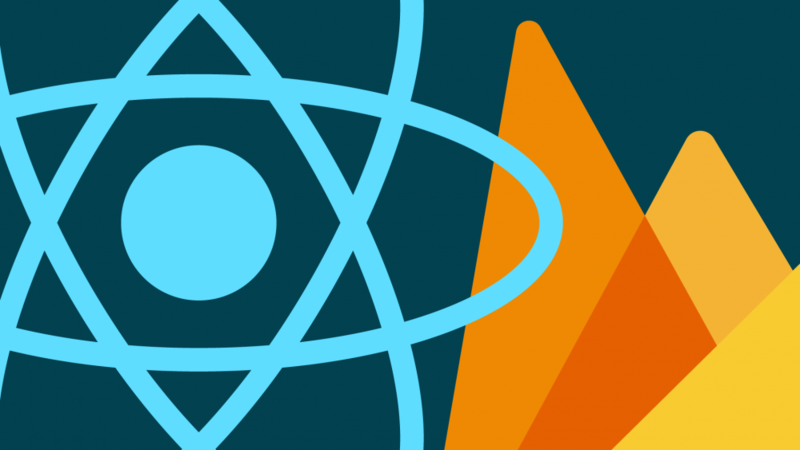 Install React Native Firebase from NPM in the project root. At this point you should have Firebase installed. You’ll need to install an individual container for both iOS and Android. We’ll need to access the native level of the React Native app. Because this part is native, it’s identical to the standard Firebase GTM installation. Add the below to the podfile. Create GTM Container and download default container. Place default container into a created ‘container’ folder. Note: This has to be an actual folder with the exact name—otherwise GTM will not be installed correctly. Add the below under ‘dependencies’ within the app gradle. Place default container into a created ‘containers’ folder. Here’s the reference for more info. This information is sent to Firebase GTM and, therefore, Firebase Analytics automatically. We should see this information in the Firebase Analytics StreamView. Once we have Google Analytics tags setup in Firebase GTM, we should see this information appear in Google Analytics Real-Time reports as well.